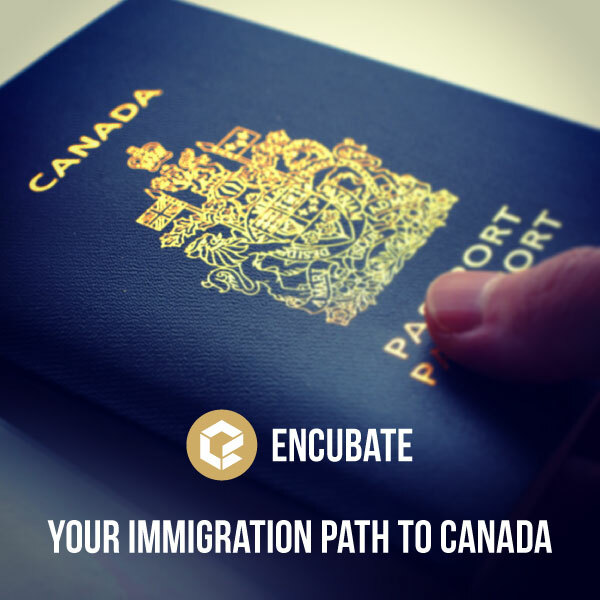 Encubate is a Canadian Immigration Firm that has been helping clients worldwide over the years. Our friendly knowledgeable staff consists of Regulated Canadian Immigration Consultants (RCIC) – Members of the Immigration Consultants of Canada Regulatory Council (ICCRC). We have a proven track record in assisting skilled professionals, business people, investors, sponsoring spouses, and family members. We go above and beyond to ensure that you and your family are reunited in Canada. Our clients constantly refer their family and friends to us with confidence. We are authorized by Immigration, Refugees and Citizenship Canada (IRCC) to represent our clients in all Canadian Immigration matters. 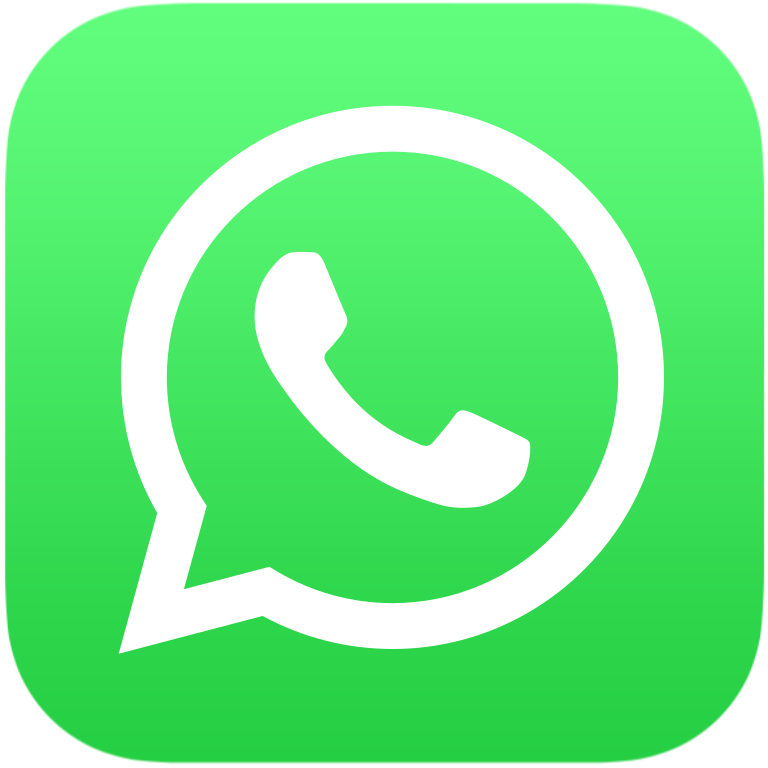 Call us to arrange for a confidential consultation with us in our office, by phone or Skype. We are selective of who we work with and only accept clients who we are confident will have the best chance of success in their immigration process. If we feel that a client will not qualify, we are always honest, and our client will not be left with false hopes or have spent money needlessly. Discover the difference of working with our team of friendly experienced professionals. Our competent staff are fluent in English, Arabic, and Farsi. We invite you to call, email or visit us with all of your Canadian immigration needs.